Looking to go Deep Sea Fishing in Gulf Shores AL? Do you need an experienced charter boat fishing guide? 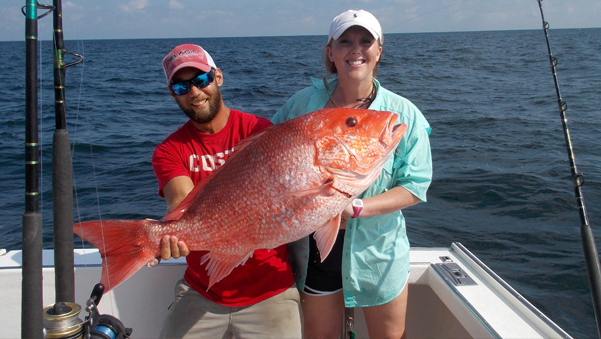 Gulf Shores, Alabama is a diamond in the ruff when it comes to charter fishing. To have a great experience charter fishing, the Yankee Star fishing boat out of Gulf Shores, Alabama is who you want to book your deep sea fishing experience with. Capitan Pete Fill is a one of a kind, experienced charter fisherman that has been fishing the water of Gulf Shores for more than 15 years. After a day of family fun deep sea fishing, take the family to the Gulf Shores restaurants. Gulf Shores is known for some of the best Seafood around. Most beach restaurants also have live music daily. When the family isnâ€™t charter fishing Gulf Shores has the Gulf State Park, Waterville USA, and the Alabama Gulf Coast Zoo. A short Drive away is Bon Secour National Wildlife Refuge home to thousands of wild life with beautiful beach front area for the family to enjoy. But when you travel to Gulf Shores donâ€™t spend all your time away from the water. 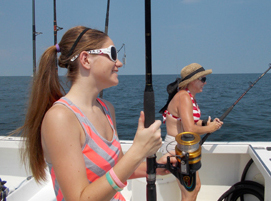 Deep sea fishing along the Gulf Shores Coast is a wonderful experience for the family and for groups of friends. To get the best fishing experience there is no better to charter fish with than Capitan Pete Fill of the Yankee Star. Together with his fishing knowledge and friendly and professional deck hand your charter fishing trip with be one that is remembered for years to come. Deep Sea Fishing in Gulf Shores Alabama at it's Best!